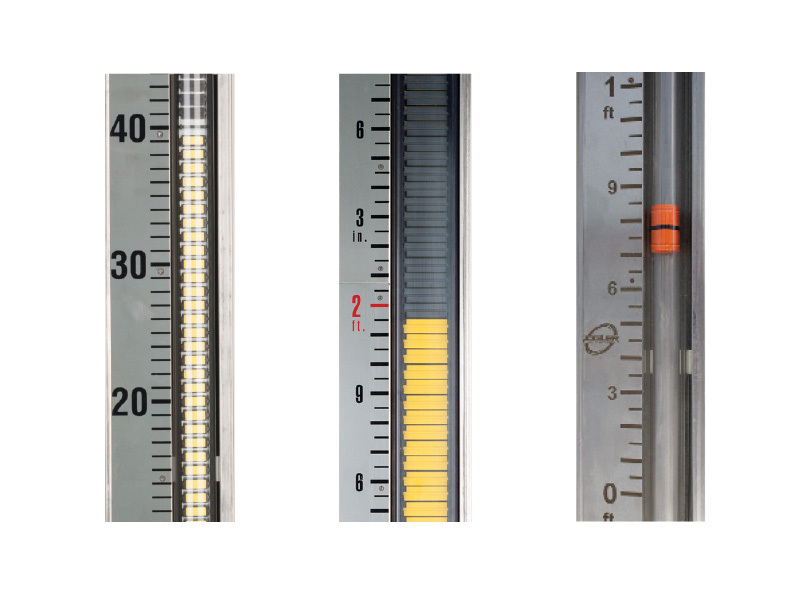 JMG Magnetic Level Gauges are a safe, economical way to measure and control level through a wide range of process pressures, temperatures, and fluids. Each component of the JMG (chamber, float, and indicator) has been engineered to improve on existing designs to ensure reliable, maintenance-free operation right out of the crate. The JMG can be coupled with an MGT magnetostrictive level transmitter and/or any Jogler level switch to provide control outputs configured to specific customer needs. JXC External Chambers are custom configurable ASME compliant pressure vessels for use with many different types of instruments including ILT Magnetostrictive Level Transmitters, Guided Wave Radars, Capacitance probes, Tuning Fork switches, and others. The JXC is custom engineered to mate with new or existing customer piping and instruments to allow for hassle-free installations with minimal in-field fabrication.